FREMONT, Calif. -- Police are seeking the public's help in tracking down a man suspected of violently killing his own mother in Fremont Tuesday morning. Officers conducting a welfare check at an apartment in the 3900 block of Monroe Avenue around 11 a.m. Tuesday reportedly found a dead woman in her 60s. Investigators said the "level of violence involved" in this case was "severe." The victim's son, 31-year-old Omar Malik Pettigen, has been named as a suspect in the homicide and detectives have obtained a warrant for his arrest. Pettigen is described as a 150 pound black man with brown eyes and black hair standing roughly 5 feet 11 inches tall. 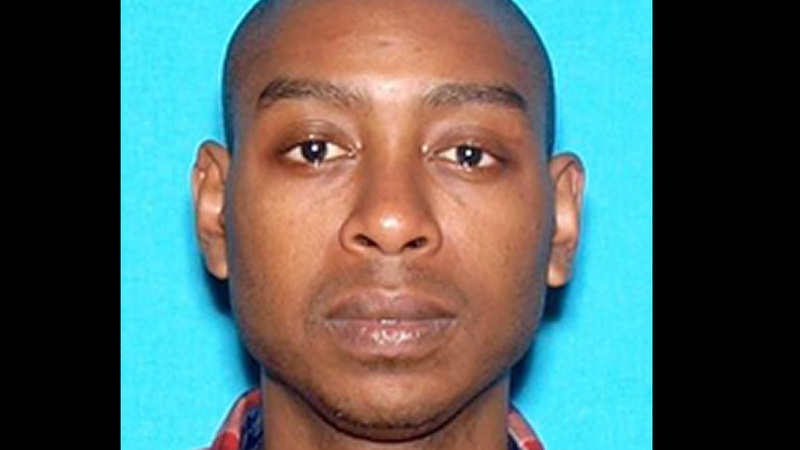 He's known to frequent the cities of Oakland and San Francisco, according to police, and may have access to guns. Anyone with information about Pettigen's whereabouts is asked to contact the Fremont Police Department at (510) 790-6800.